This short article provides a brief overview of some of the advance in medicine which can be linked to military medical services and combat casualty care. 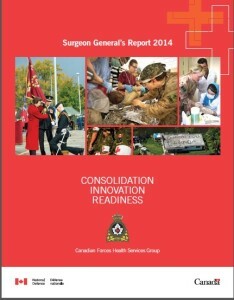 This document provides an overview of Canadian Forces Health Services activities and achievements from April 1, 2009 t0 June 30 2010. 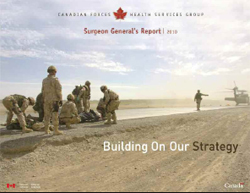 MEDICUS was established in 1989 to strengthen the bond between all Canadian Forces Medical Services members at a time when Medical Branch resourcefulness was being taxed by realigned defence priorities and fiscal constraint. Furthermore the journal was intended to reinforce the Total Force in serving all operational elements without regard to the colour of personal uniform. Click here to view MEDICUS covers from 1989 until the last edition in 1998. 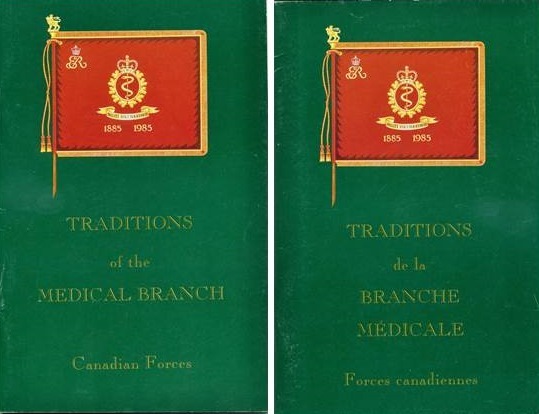 An interesting and informative paper by LCpl Terry Hissey, Army Medical Service Band, tracing the background of the march and the connection to the Royal Canadian Army Medical Corps and the Canadian Forces Medical Service. 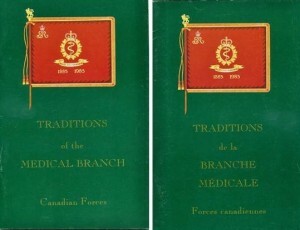 As the title indicate this is a listing of the senior military medical appointments from 1884 until 2012. The Queen Mother’s Banner was presented to the Canadian Forces Medical Services to commemorate the 100th anniversary of miitary medical services in Canada Click here to view a video of the Queen Mother’s Banner Presentation at Queen’s Park, Toronto, in 1985. 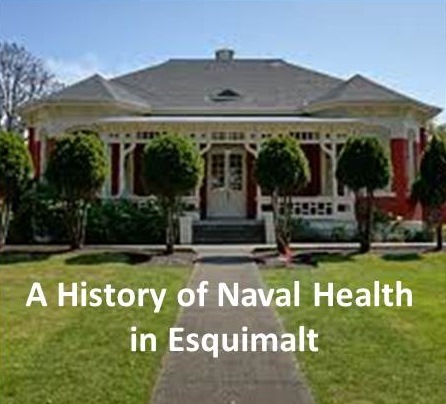 The history of naval health in Esquimalt goes back to 1854 when during the Crimean War the need first arose from the Royal Navy to have a place for sick and injured crew. The following year, three building were constructed to provide this service. Click here to learn more. This page contains links to various sites regarding the history of nursing in Canada. As the title indicates this document provides a concise overview of the CFDS from the turn of the century to the present day. Available in English and French. Veterans Affairs Canada has dedicted a section of it’s website to the Nursing Sisters of Canada. 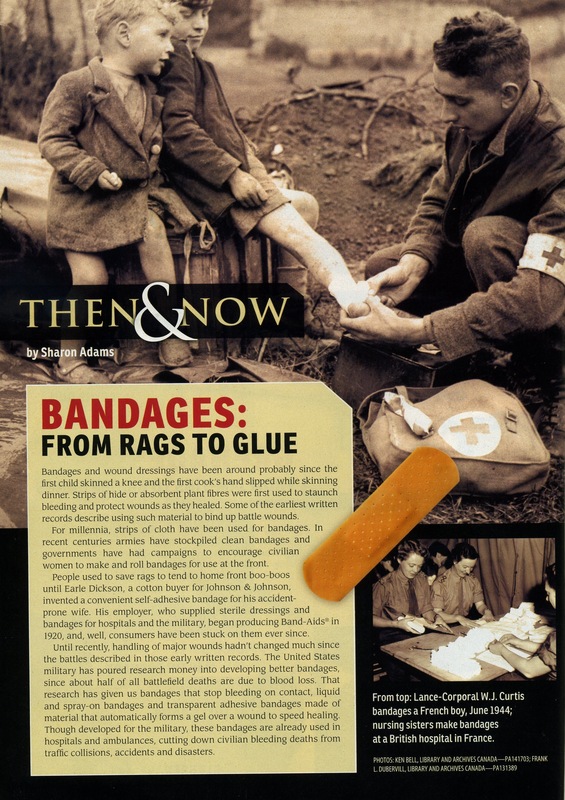 Included in this section are a war history of the Nursing Sisters, a history of the Nursing Sisters Association of Canada, some personal recollections from Nursing Sisters from across Canada, photos, and references to further reading material on the Canadian Nursing Sisters. This paper provides a brief insight in to the first women accepted officially in the Royal Canadian Navy, six nurses who served during August 1914 on His Majesty’s Canadian Hospital Ship Prince George, the only Canadian Hospital Ship to ever sail with the Canadian Navy.